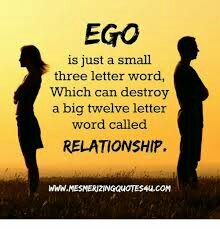 EGO; a killer disease of marriage. I heard you saying Gosh! Why am I into this mess called marriage. He is not just understandable. I heard you saying if I’d known I wouldn’t have married him. Hear this “man is not the creature of circumstances; circumstances are the creatures of men.” Pick yourselves back and never allow mistakes repeating itselfs. You are both the result of what you created. Marriage should be an easiest and enjoyment course of life. However, I heard “EGO” a destructive tool of marriage. I am the ruler and my opinion must be superior, uhm!. I heard you well. Moreover, he is not performing his fatherly role, so why should I be answerable to him. I pity for that home because the killer disease is taking over. if you don’t set a baseline standard for what you’ll accept in your life, you’ll find it’s easy to slip into behaviors and attitudes or a quality of life that’s far below what you deserve. Do you know man is born to live and not not to prepare to live. We should be in it to fulfill dreams not preparing evrytime in fulfilling dreams. Mistakes shouldnt continue repeating itselfs. 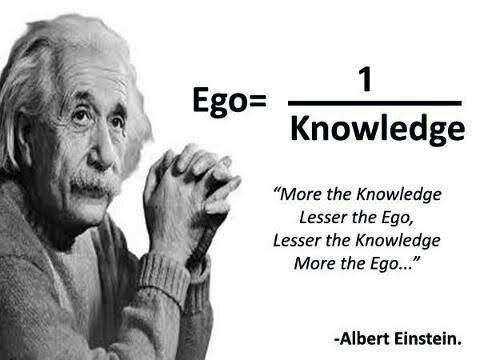 Once you commit to wake up to your standard, then EGO vanishes.